Help! The Internet Is Buzzing About This New ‘Dad Bod’ Trend from @thedadbag! Are your eyes tired of watching all of the hot summer bodies flaunt their stuff as you stuff your face with that last slice of pizza? 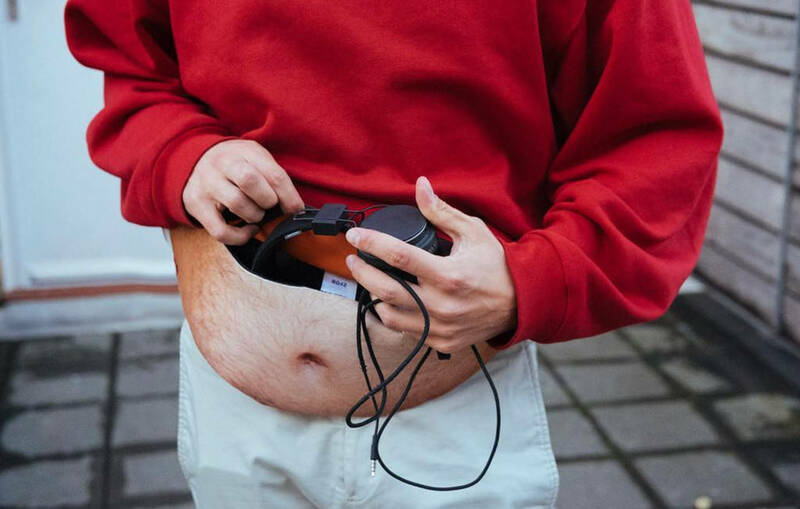 Well, if you’re looking for some extra love to hold on to, you should check out the Dadbag that has everyone buzzing all over the internet. What is the Dadbag you may ask? 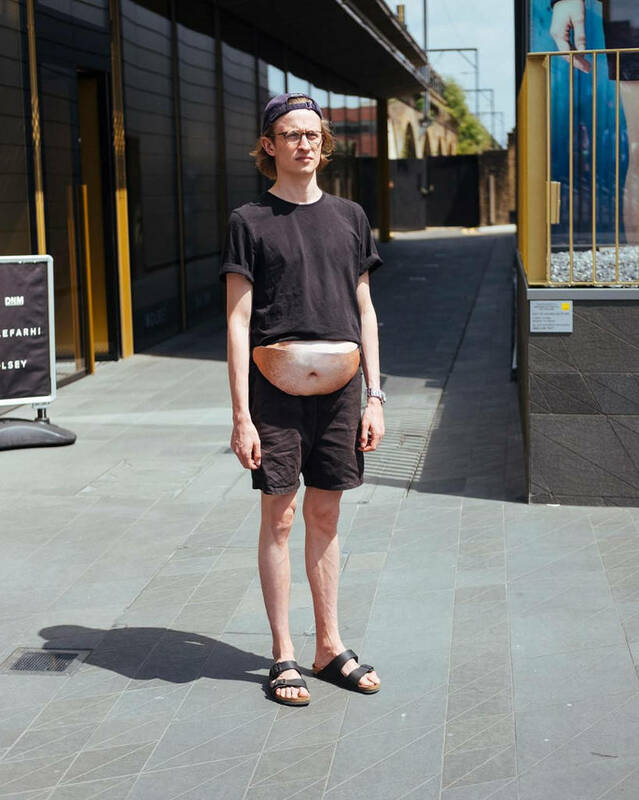 It’s this new ultra-hip faux-tummy fanny pack that will transform any simple outfit to a dad of epic (body) proportions. The Dadbag is perfect for storing a lot of things like your over-sized headphones, wallet and comes in all shapes, colors, and styles. 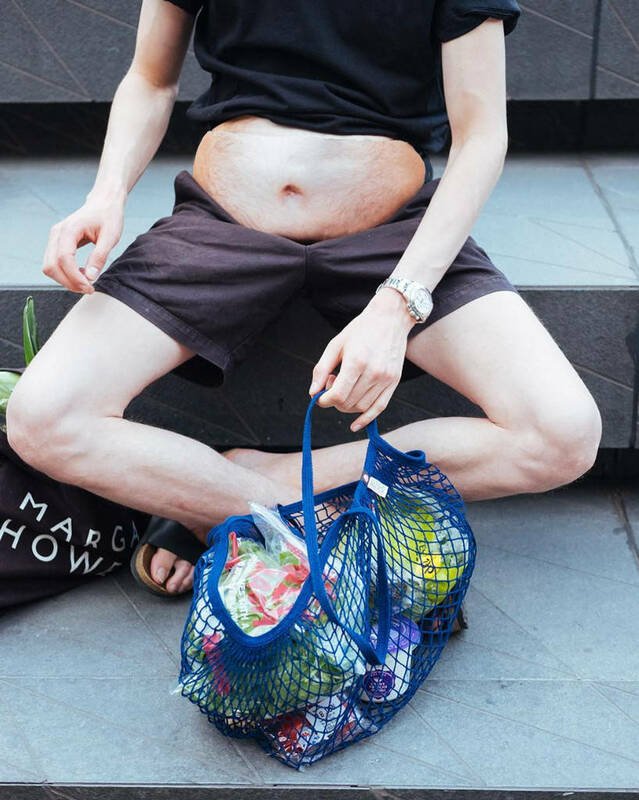 According to ENews!, the Dadbag range includes “The Allen” (just your average hairy white guy), “The Magnus” (with rolls aplenty), “The Derek” (for different ethnicities ), “The Wolfgang” (for the pasty man who spends too much time in the sun) and “The Sherman” (the extra hair edition). 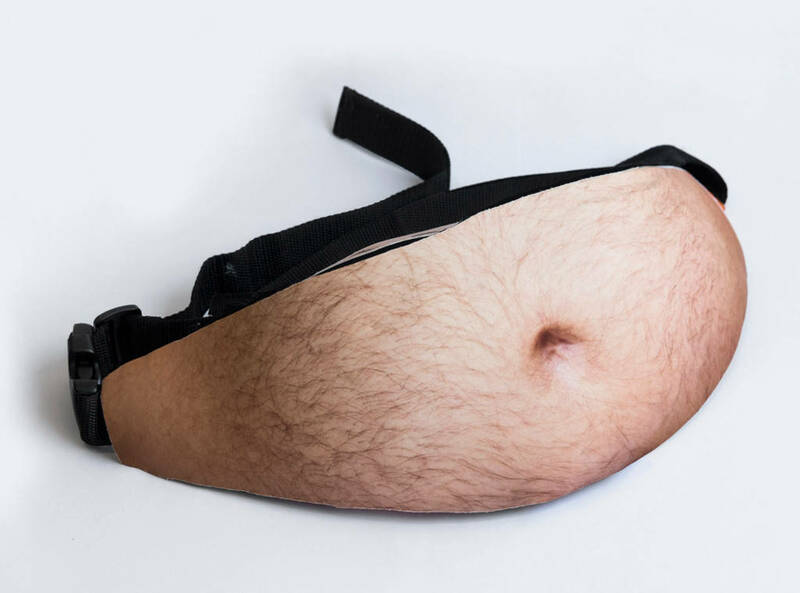 Take a look below and let us know if you this unique fanny pack! Do you think this new trend will catch on?